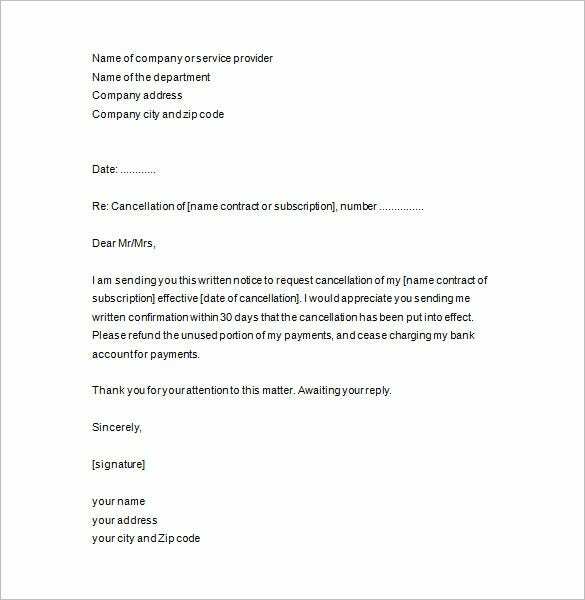 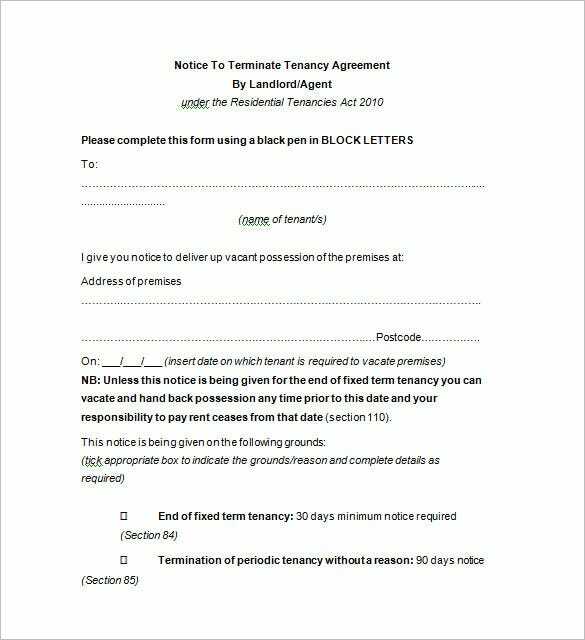 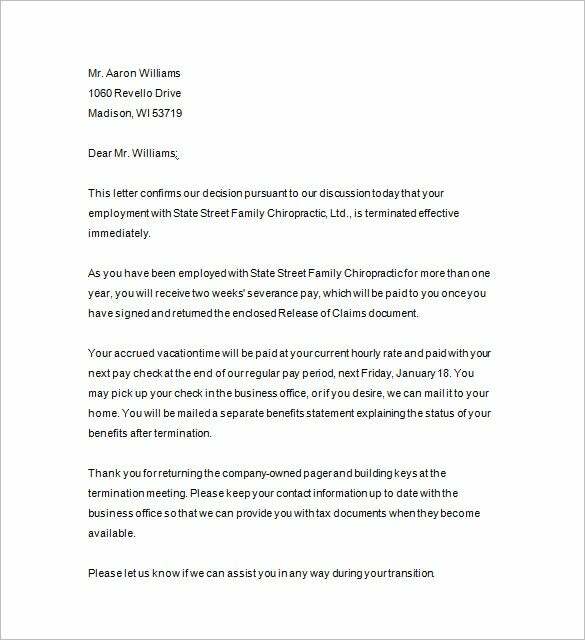 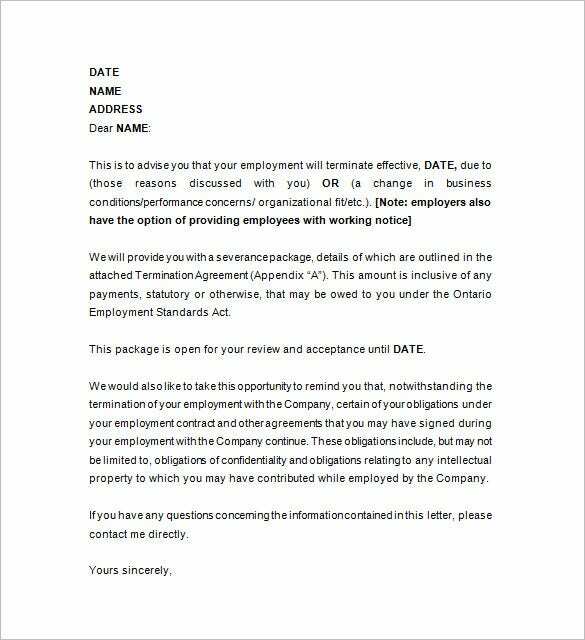 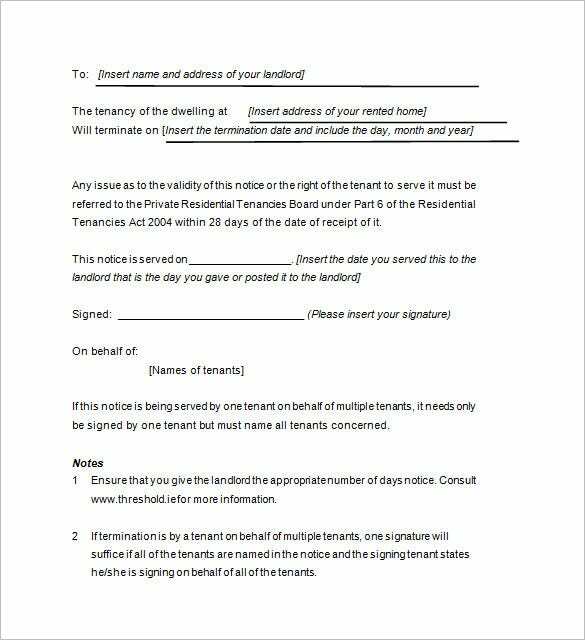 Termination notice template is one way of telling employees that their service is no longer needed for the company and makes their dismissal official.Any employers nowadays can select the appropriate content and structure of the letter for their terminating employee via job agreement template in list down the reasons for the termination.You can also see these notice to vacate template. 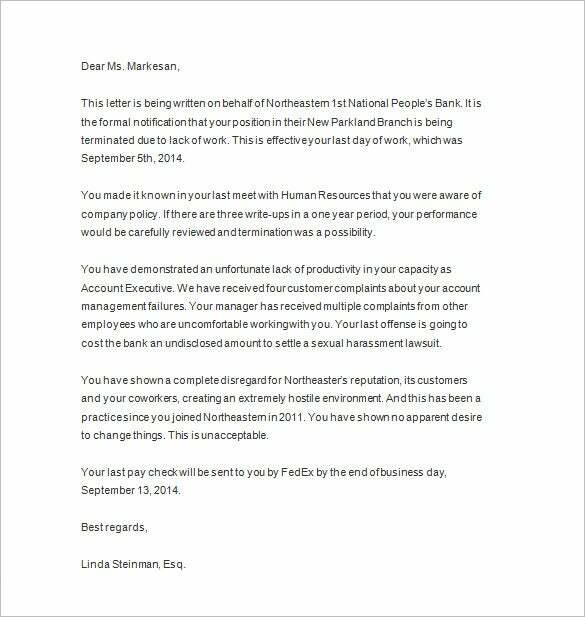 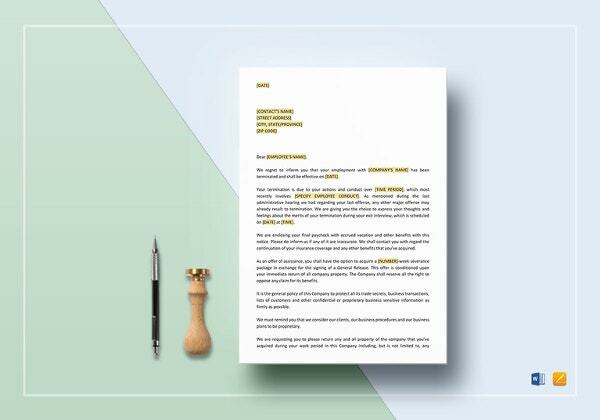 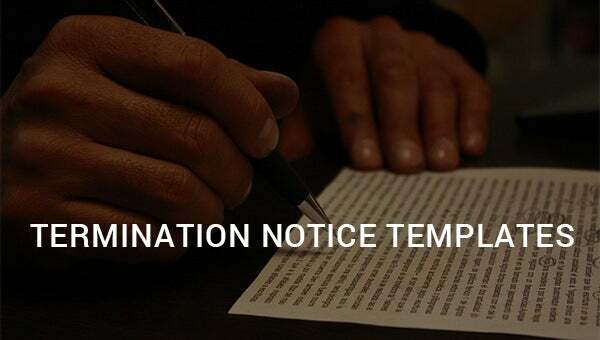 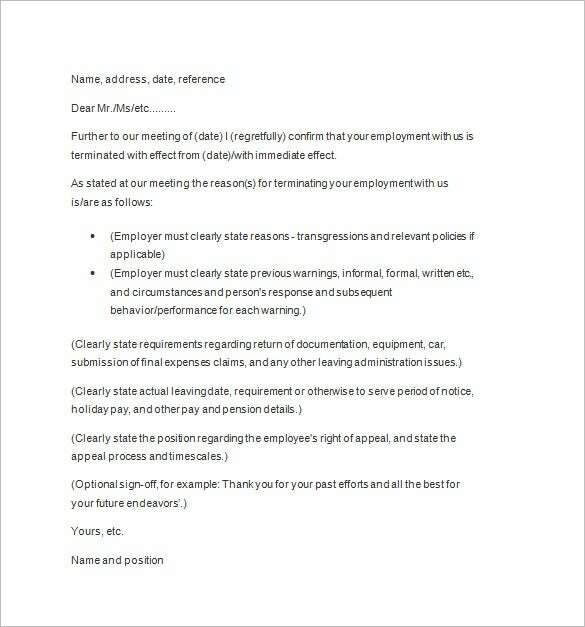 Employees now will have a better grasp being fired from their job using this notice template so they can correct what’s wrong with their skills and fill up the gap to have a better job that suits their profession. 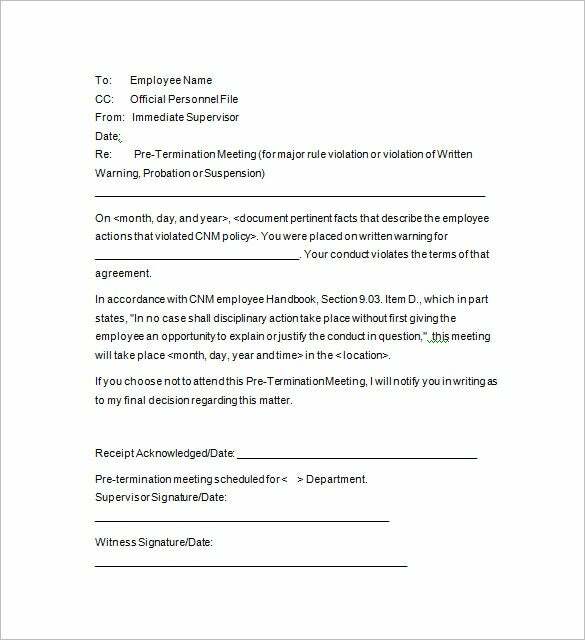 It must be personally given to employees to avoid any confusion in their part as it is not easy to accept termination from a job.